The goods and services tax (GST) collected in January has crossed Rs 1 trillion, the finance ministry informed through social media on Thursday, a day before Union minister Piyush Goyal presents the interim Budget. This is the third instance of GST revenue crossing the trillion mark in the 2018-19 financial year, the first two being in April and October 2018. Sources said the positive trend in the data has been considered in projecting the revised estimate of GST revenue for 2018-19 and the Budget estimate for 2019-20. 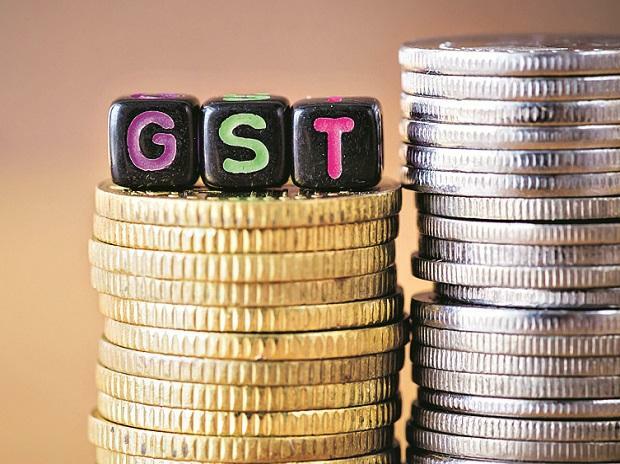 Enhanced revenue from GST would help the Centre red­uce pressure on the fiscal deficit in the current financial year when the min­istry is expecting a shortfall of about Rs 50,000 crore in central GST (CGST). “Crossing the Rs 1 trillion figure in GST collections a day ahead of the Union Budget would provide some confidence in being able to move closer to the revenue targets,” said M S Mani, partner, indirect tax at Deloitte India. However, the revenue impact of reduction in GST rates on items the GST Council approved in December has not been factored in yet, since the rate cuts became effective from January 1, while the collection pertains to December, 2018. The rate cuts would result in a revenue loss of Rs 5,500 crore a year, then Finance Minister Arun Jaitley had said. However, Mani said the January revenue numbers indicate that previous rate reductions (July) have resulted in increased revenues and compliance with a lag. If we consider that the GST collection in Jan­uary stands at Rs 1 trillion, the total collection in April 2018 to January 2019 would be close to Rs 9.7 trillion. To meet the annual budgeted expectation of nearly Rs 12.5 trillion from GST till April 2019, the government needs to collect Rs 2.8 trillion in two months. As a result, against the average monthly collection of Rs 97,100 crore in ten months, the required revenue strike rate for the next two months would be Rs 1.4 trillion, 44 per cent higher than the monthly average. Looking at the Centre’s revenues, the CGST collection till November 2018 stands at Rs 2.97 trillion according to data maintained by the Controller General of Accounts (CGA). Adding Rs 43,851 crore collected as CGST in December 2018 (according to press release) and assuming Rs 50,000 crore of CGST collection in January (considering the fact that unallocated amount in IGST account is minimal), the CGST accumulated in 10 months would touch Rs 3.9 trillion.